In celebration of this year’s Biafra day on May 30th, Biafra agitators staged a sit-at-home protest which was said to have recorded about 95% compliance. The decision to stage sit-at-home protests to mark Biafra celebration day started last year as a result of the clamp down by Nigerian authorities on their non-violent street protests. According to Amnesty International, hundreds of unarmed protesters have been killed by the nation’s security operatives at several peaceful protests. With the current sit-at-home protests, no violence is recorded and no lives are lost. The government is however not happy about the success these protests keep recording. According to Evang. Elliot Ugochukwu-Uko, founder, Igbo Youth Movement (IYM) and deputy secretary, Igbo Leaders of Thought, the protest is a quasi referendum which shows the international community which way the people of the South-East are leaning. Images sent in from different parts of the South-East showed deserted streets and markets. 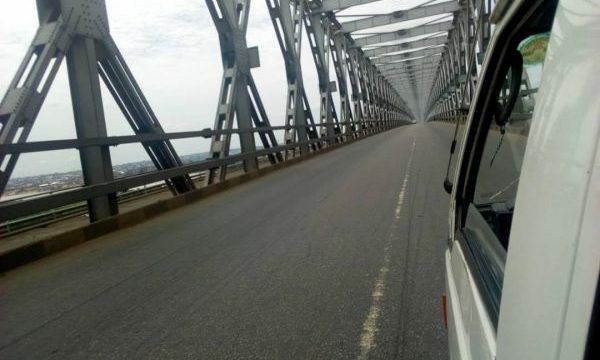 Even the ever busy Niger bridge was deserted.